I couldn’t help myself. Every time the government, the carriers or anyone else makes bold statements about the need for high-speed access in rural Canada, I am compelled to dig up the National Broadband Task Force Report. 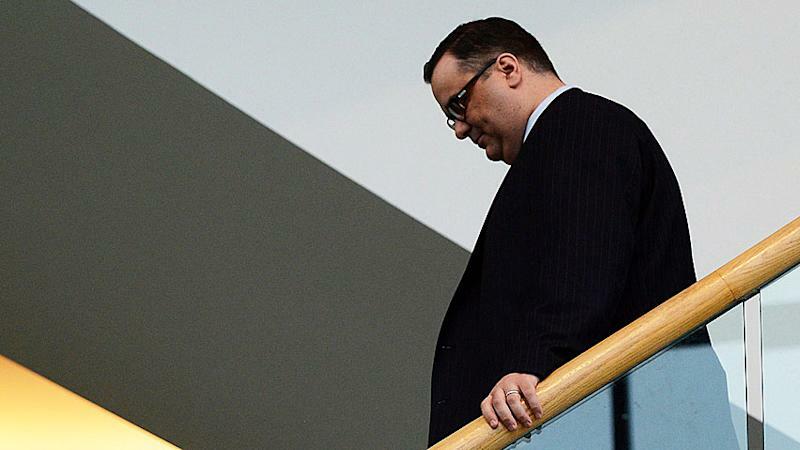 Perhaps Industry Canada Minister James Moore had the same nagging feeling when he issued a statement that those hanging onto wireless spectrum that could bring the technology to under-served areas must use it or lose it by this coming March. The report, which was issued in 2001, is a very detailed, thought-out series of recommendations for solving what was seen even then as a pressing problem. This was long before e-commerce and social media had transformed society so completely that to lack high-speed Internet is to feel as though you’re not really living in the 21st century. This is pretty sad reading, given that the same issues that were by no means resolved by 2004 are still hanging over us almost 10 years later. The central ideas in the report did include a strong role for the government in shaping and influencing the rollout of services between the private sector and communities, but the task force members probably never envisioned the tough-guy stance Minister Moore is trying to take. Giving Rogers and BCE (which own most of the spectrum in question) a hard deadline creates the illusion of holding them accountable, but if nothing happens by March, who holds Industry Canada accountable? If the government can get through the Senate scandal, it could get through this. Meanwhile, too many Canadians will continue to miss out on much of the information economy. Even if the government were able to take back the spectrum easily from the incumbents, there needs to be someone better able to provision it where it is needed. Let’s not forget that this past summer, when Verizon seemed ready to enter the market, the incumbents suggested what paltry rural broadband they provide now might have been scaled back so they could focus more attention on fighting the U.S. giant in urban areas. It might have been better if the government looked reallocating some of the pricier, more valuable spectrum coming up in the next auction and supporting more of those regional players who, if they were able to collectively increase the spread of broadband rurally, would constitute that fourth national player the government says it wants. You might also wonder why the government would wait until the current spectrum licenses were about to expire to check up on the carriers’ progress. If in the unlikely scenario Rogers and BCE are forced to give it up, what will be the new measures to ensure milestones are met for whoever takes it over? These are the kind of details Industry Canada needs to flesh out what sounds like fairly empty rhetoric. Did I mention that the title of that 2001 report was “The New National Dream: Networking the Nation for Broadband Access?” Sadly, I suspect that most rural Canadians woke up to the realities long ago.